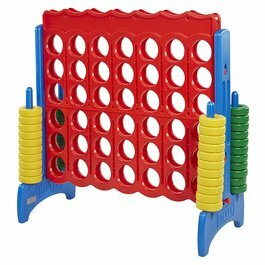 Are you planning a church fair or carnival? Rides and food are part and parcel of every party event. 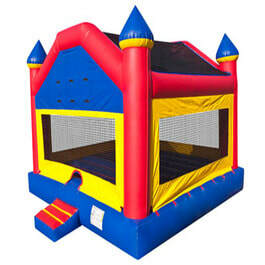 Done Rite Party Rentals provides all components necessary to run a successful carnival event. 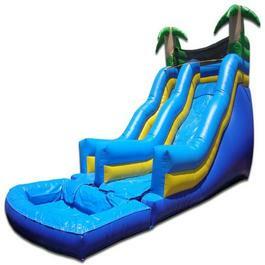 In addition to inflatable rides (bounce houses, moonwalks and water slides, etc.) our company can supply a plethora of party snacks that are sure to please. The time honored tradition of the big tent circus is fading but the food associated with it is still available to carnivals and neighborhood fairs. 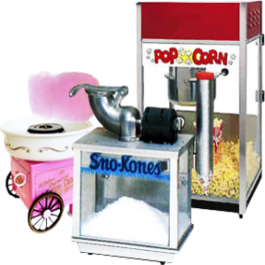 Nothing beats the aroma of freshly buttered popcorn and our company has popcorn vending machines available for all events or rent one of our cotton candy machines for a “melt in your mouth” experience. For a really refreshing and cool treat, we recommend that you rent one of our flavored snow-cone machines. All of our concession stand rentals are guaranteed to add a higher level of pleasure to an already enjoyable party experience. Any outdoor event that takes place in the state of Florida, especially during the “dog days” of summer, conjures up the need for beverages. Done Rite Party Rentals offers soft drinks and cold water for any event. 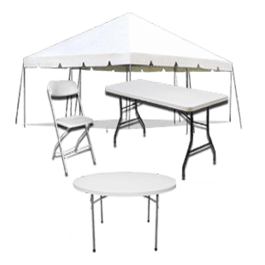 If you want people to walk away from your party, carnival or fair with smiling faces, put your concession rental needs in the hands of Done Rite Party Rentals. If you are looking for additional concession stand treats that are not mentioned above, feel free to ask about their availability from our business representative.